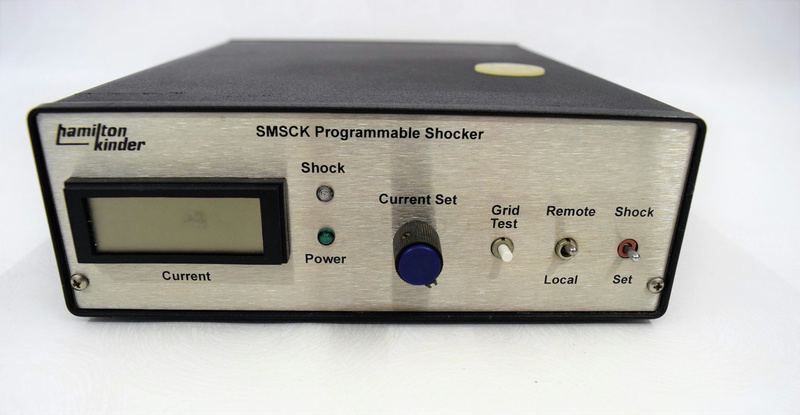 Hamilton-Kinder SMSCK Digital Programmable Shocker for Laboratory Animal Testing . New Life Scientific, Inc. This instrument is untested and used. There is minimal wear and age to it and appears to be in good condition. -You will receive what is shown in the picture. No cables or power adapters are included.